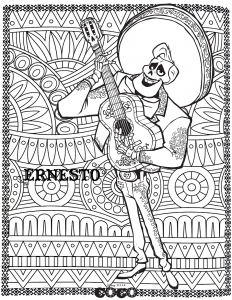 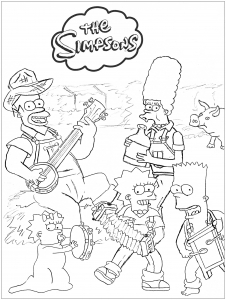 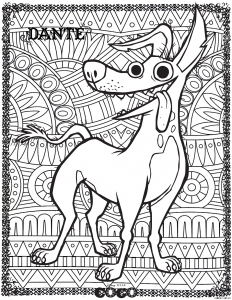 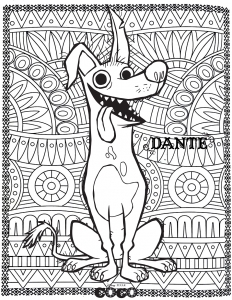 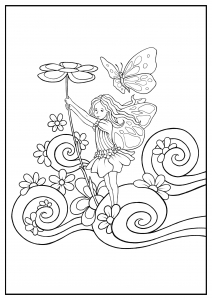 With the coloring pages that follow, we offer you a return to childhood ! 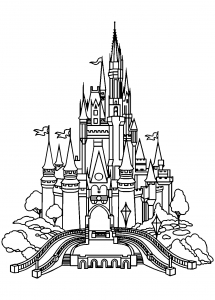 Indeed, we selected visual form Disney movies, 80s TV series, child books ... you certainly know most of these characters ! 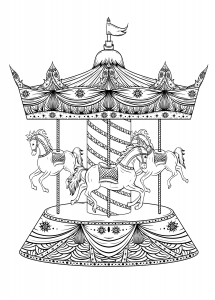 But beware, all these images contain a lot of detail ... 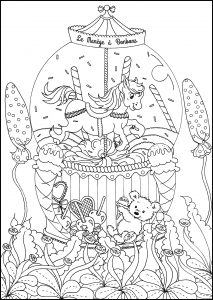 So, the task will be arduous, but it will give you the real pleasure of coloring. 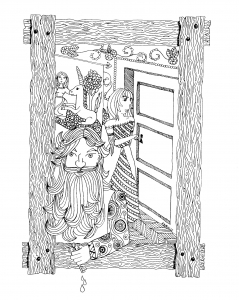 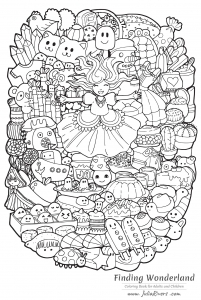 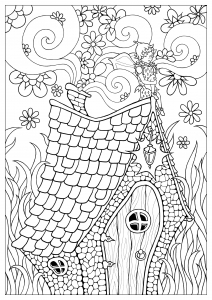 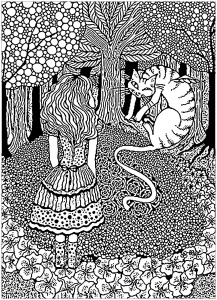 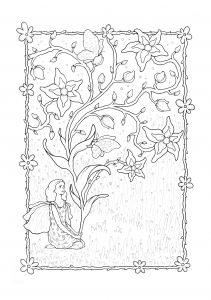 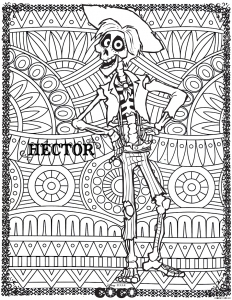 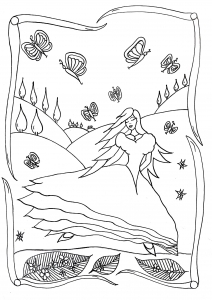 Why not work on these coloring pages with your children or grandchildren !? 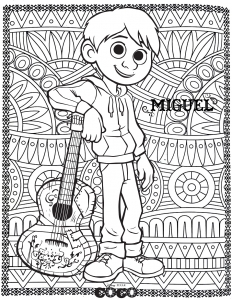 And if you want real coloring pages for kids, very easy to color, discover our website Just Color Kids ! 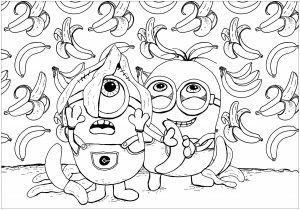 Two Minions with bananas falling from the sky ! 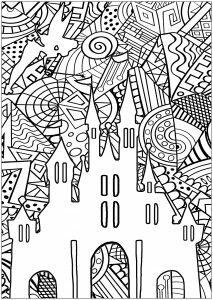 Coloring page inspired by the famous Cinderella Castle, the iconic symbol of The Walt Disney Company, and of Disney theme parks. 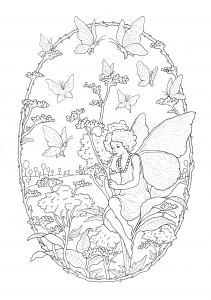 Do you see Tinker Bell ? 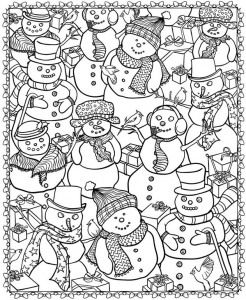 "Oh, jingle bells, jingle bells, jingle all the way!"